Yes, they actually develop them on a circuit! HARLEY'S old test track in the alligator-infested Florida Everglades is up for sale for a piffling $7.5 million. 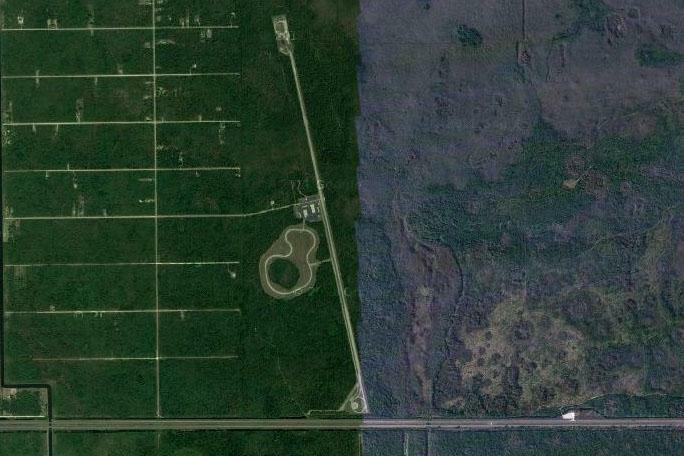 The circuit, owned by Harley and formerly used by Ford to develop cars, is spread over a massive 531 acres of 'Big Cyprus Swamp' near Naples, Florida. And in case you've got any doubts over the nature of the local fauna, the highway that leads to it is called Alligator Alley. Including a two-mile runway with loops at each end to allow it to be used as a four-mile circuit, a separate 1.5 mile track and other bits and pieces (skidpans, workshops/storage buildings, a heli-pad), there's a total of 6.2 miles of roads. As befits a secret test track, it's location is what estate agents might describe as “secluded” - but you can see it here.